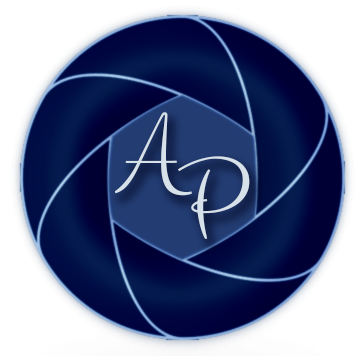 Aperture Perception was founded in 2015, what started as a hobby it is now a dream come true. I take joy in viewing the world and its beautify from the perspective of my camera. My work is done using Nikon and Sigma products and edited using Capture One Pro. I do not add or delete objects from my images, I do however enhance the colors to bring out the richness of how our eyes perceive beauty.